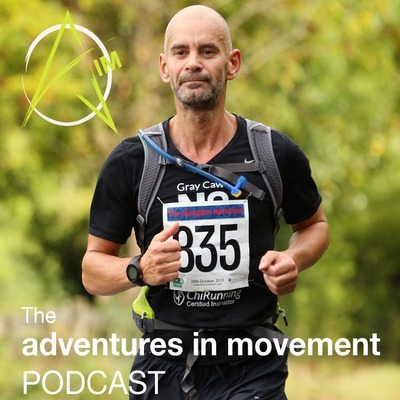 Welcome to the Adventures In Movement podcast with Gray Caws. Engage, explore, experiment. It's time to gently guide your attention away from thoughts in your head and practice this simple body scan exercise. You'll become mindfully aware of the physical body as you move through it part to part. You could also practice this meditation as you are walking. Over-breathing is considered dysfunctional breathing. Many people are chronically over-breathing without realising it. This can lead to health issues including muscular-skeletal pain and discomfort, mental stress, poor quality sleep, lack of focus and concentration and breathlessness during exercise. This Oxygen Advantage breathing practice will help you to reduce your breathing to help deliver MORE oxygen to the muscles and organs. Improving everyday health and exercise and sports performance. I chat with Anna Bonetto, a Rolfer. Rolfing is a method of deep tissue manipulation and movement education that aims to balance the body so it can deal more efficiently with the force of gravity. We cover a variety of topics including body sensing, the core, neurological connections. Chatting with Pablo Rodriguez of Run The World Adventures. 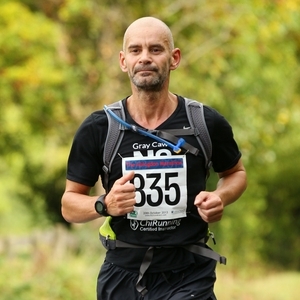 A once professional triathlete who has now dedicated his life helping people rediscover the joy of running to explore. Gray chats with Sharon of the Oxygen Advantage on how it has helped him and his clients improve their performance. 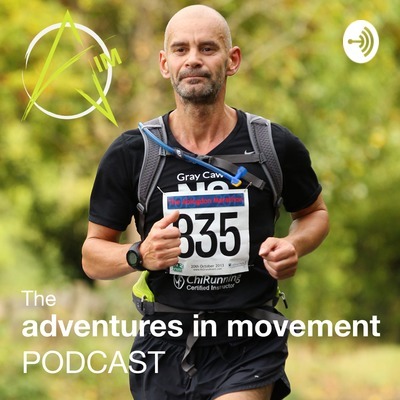 Gray Caws of Adventures In Movement gives some useful tips on how to improve your running performance.